Pinellas County's flood map is changing, and it will impact just about every property owner in the county. 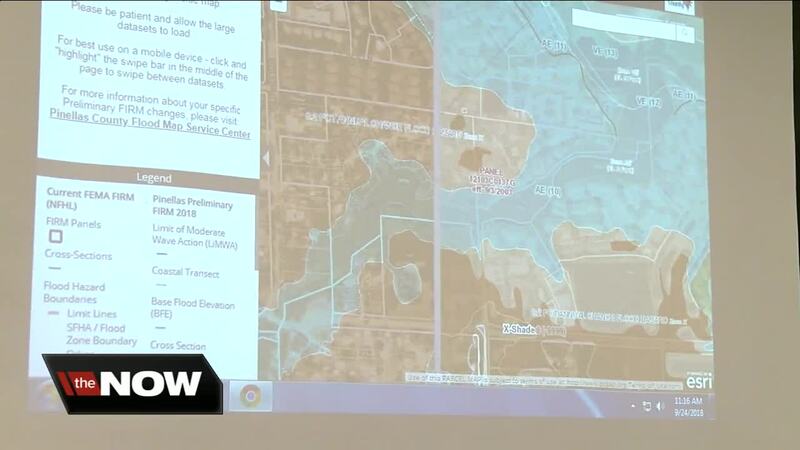 Pinellas County, Fla. — Pinellas County's flood map is changing, and it will impact just about every property owner in the county. "No panic is necessary here," said Lisa Foster, the county's floodplain coordinator. FEMA created the new map because it now has better technology, which Foster says produces more accurate flood data. To view the new map, click here . According to the new map, some areas that were once considered low to moderate risk are now high risk. 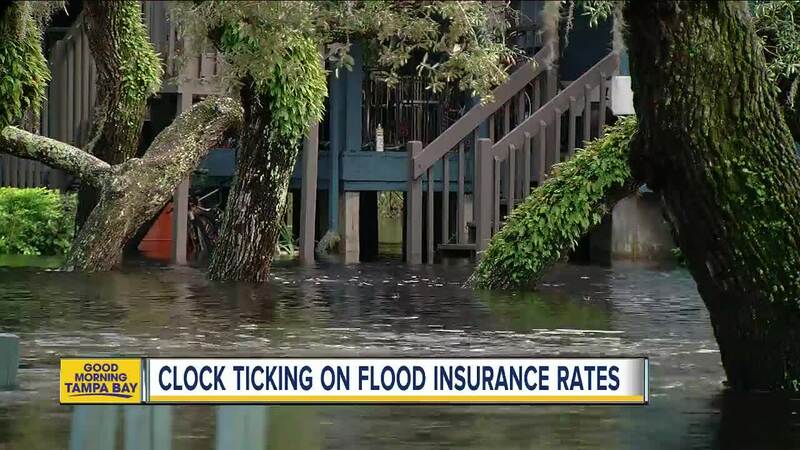 This means that you will have to get a different classification of flood insurance, and depending on your provider, some of your rates might go up. Longbrook Way in Clearwater is one of the areas impacted. "I don't understand why that would be happening," said Laura Pearson. Pearson has lived on Longbrook Way for many years. She said it never floods there. She isn't happy about the possibility of her insurance going up. "It's highly unlikely that the creek back there will come up 15 or more feet, which is what it will take to even reach my house," said Pearson. "Anywhere it rains it can flood," Foster said. "We live in Pinellas County, in Florida. It's a peninsula on a peninsula so anywhere is a flood zone." Some homeowners will get a decrease in their rates. According to the new map some places, like Belair, are going from high-risk to moderate-risk. "Great. I think our insurance is pretty high," said Nick Ingargiola. Ingargiola lives at the intersection of Bamboo Ln. and Jacaranda Dr.
"The flood zone ends at our driveway. It'll be great to have savings," he said. For those of you with questions about your area and possible risk, the county said your best bet is to check with your insurance provider. The county is hosting four public meetings this week about the new map.